Fresher Jobs | What To Expect When You Join Cognizant As a Fresher? Interested in working for Cognizant? Read on to know more about the perks Fresher Jobs in Cognizant. 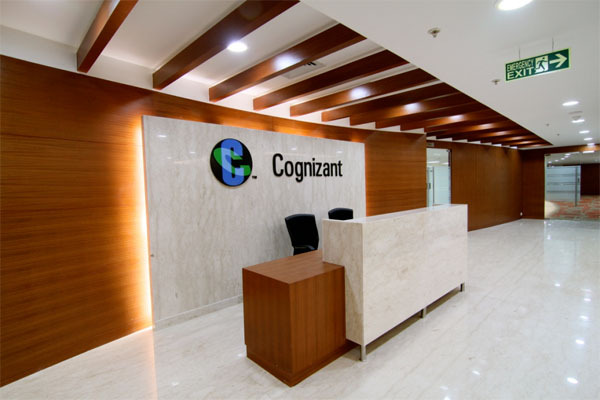 Cognizant is one of the pristine companies which cater to the digital, technological, and operational needs of the clientele. Amongst all the MNCs offering Fresher Jobs in India, Cognizant proffers a bright opportunity for learning, building a career route for the aspiring software developers. If you are enrolling as a fresher here, you can expect the following. As a newbie in office, it will be difficult at first to establish your place in certain places but soon people will start noticing you for your employability skills and charming behaviour. An Induction programme is conducted by most of the businesses to welcome the fresh candidates and prepare them for their respective job roles. This curriculum lets the fresher employees bond with the company’s other employers and employees alike, allowing an air of camaraderie and a relaxed attitude in the office. So, make sure you have a smile on your face. The training process is undertaken by every company, be it in private sector or the public. On the job, training is a post recruitment procedure where the fresh candidates are given their respective work. Salary is included during this period, and this is considered as the most important period. The training period defines the entire career for the employees and this is the time where they can increase their network of contacts for increasing proficiency. 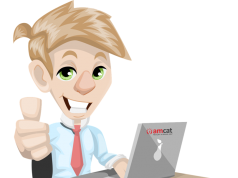 Candidates should be prepared for a brief examination post the training. Cognizant offers plenty of Golden Hellos to its employees. One of the perks of having Jobs in Cognizant is that you get to follow a healthy lifestyle! Office gym in Cognizant is a must. Other rewards include medical insurance, allowances (depending on projects), marriage loans (up to Rs 1 Lac). Other benefits are free cute stationeries, bags, t-shirt, coffee mugs, umbrellas etc. Cognizant keeps in mind the location preferences of their employees. 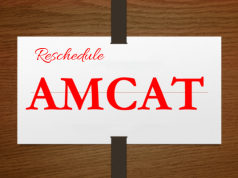 However, if there is no vacancy regarding the position in question, the candidate may be shifted to an alternate location. All the offices are located in metropolitan cities and are easily accessible via public transportation. Many offices even provide transportation facilities. Instead of outsourcing their needs of recruitment to other companies and agencies, the in-house department act as an HR department. They find the best people for the job by understanding the hiring needs of the different divisions of the company. This allows the candidates to choose fresher jobs in Cognizant as in- house Jobs provide job security. Although, fresh candidates who have successfully scored Jobs In 2017 are truly commendable as the employment scenario in India is facing a downfall. Keeping an optimistic and positive approach towards the upcoming challenges is the first prerequisite. Let us know your views and queries in the comments. I wrote the exm for cognizant on 22nd july till now the results are not yet declared can yu help me out.